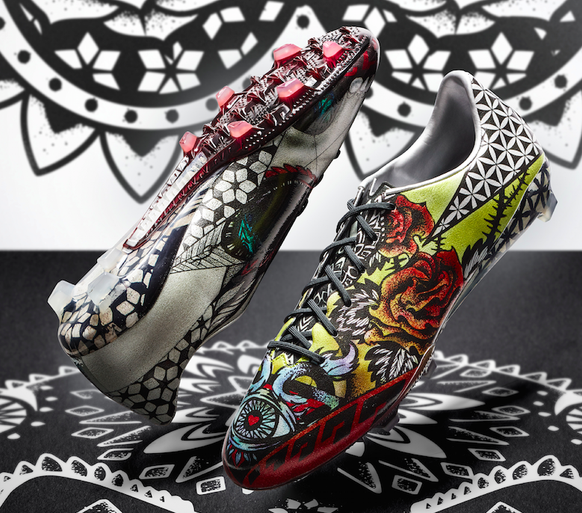 Adidas have unveiled a tattoo version of their new Adizero F50 2015 cleats, and Barcelona and Uruguayan forward Luis Suarez will be the first to don these on the pitch. 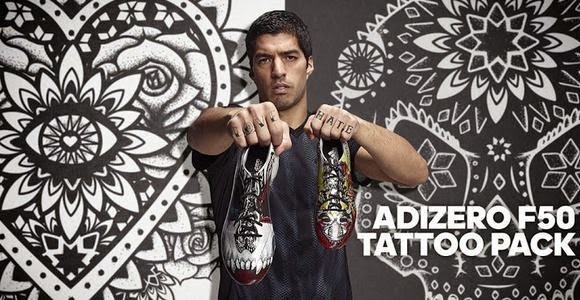 Suarez will wear the new F50 Tattoo boots this weekend in Barca’s upcoming league fixture against Rayo Vallecano. These F50 Tattoo boots will be a limited release by Adidas, with around 1500 pairs available to buy for the general public. We’ll leave the pictures below of the new F50 tattoo boots to do the talking!